School Breakfast and Lunches will be served in all Sweetwater 2 schools beginning the first day of school, August 19, 2015. Breakfast and lunch money can be brought to school or deposited on line beginning August 5 and it will be added to your student’s account. Pre-payment for meals will be taken during registration at all buildings or you may make payments on line. You can do so here on the website. 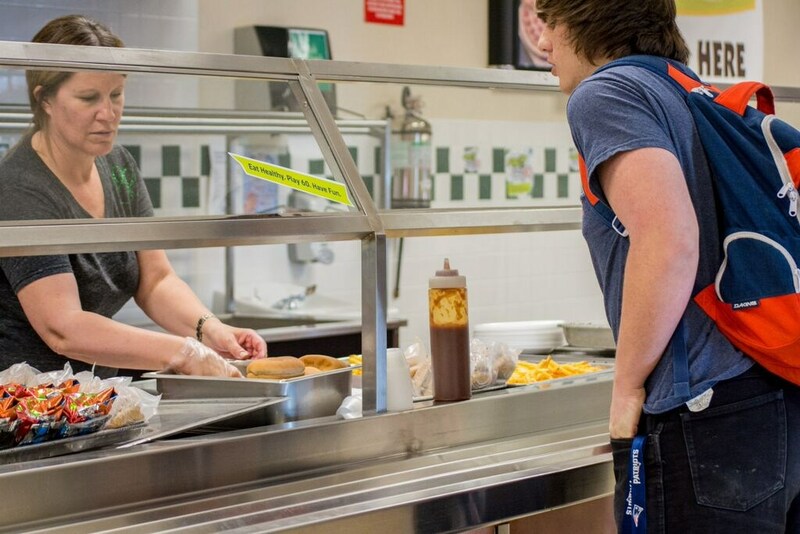 You will need your student’s food service ID which is also their school ID. If your student does not remember his or her ID please call our office at 872-5511 and we can assist you. We do not have the capability to take credit cards at the schools or over the phone. Our school lunch program is automated. Students have their own breakfast/lunch account. We do not have family accounts. It is preferred that each student have their own check or cash for the account. Checks are preferred for making payment as they can be traced if questions arise. If only one check can be made for more than one student in the same school, please attach a note to the check indicating how much goes into each account, the full name of the students and their grades. This will help prevent confusion. If your student had money from last school year, it was transferred to their current school. If you have questions, please call.